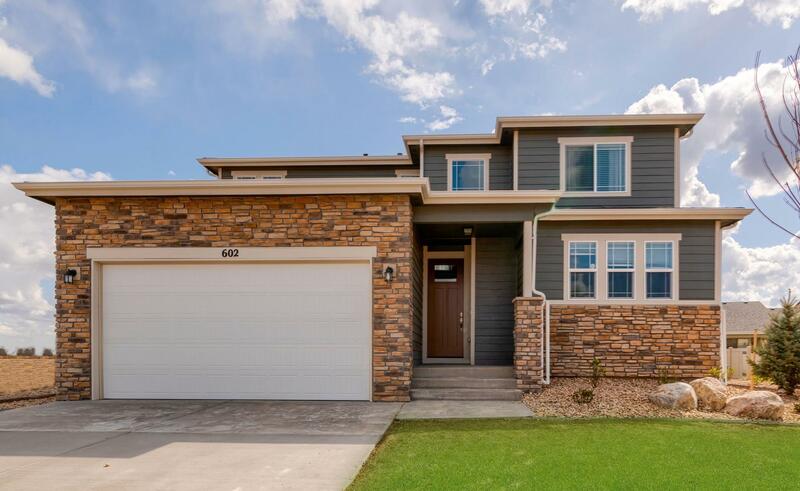 MODEL HOME AT THIS LOCATION: 602 Conestoga Dr. Ault, CO 80610 Conestoga is nestled in the low traffic, quiet town of Ault, Colorado located 20 minutes east of downtown Fort Collins. This convenient location offers numerous outlets for dining and entertainment; without having to give up that small-town feel and the value you’ve been looking for. Without losing its rustic charm, Conestoga is positioned to be a master planned community. Future development will bring over 400 residential units made up of single-family homes as well as townhomes, patio homes, and condominiums. Future conveniences will include approximately 10 acres of commercial land with the potential to bring restaurants, grocery, and retail stores. Conestoga still has several lots available! Call 970-573-7033 today or stop by our model home and see for yourself what this charming community has to offer.